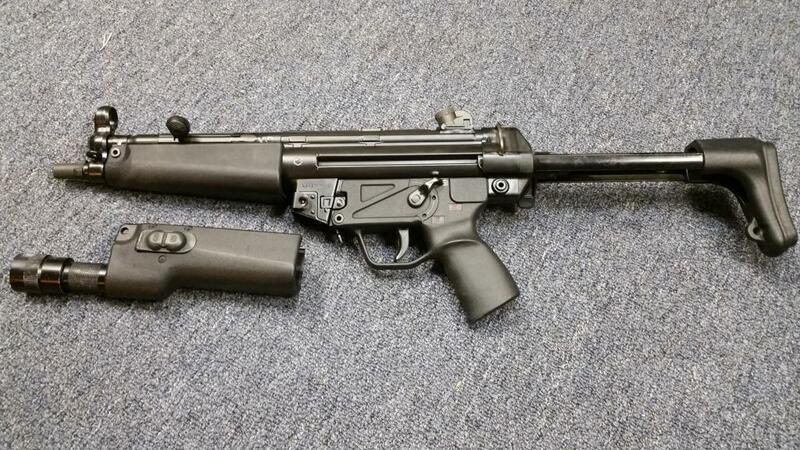 I have a like new pre may dealer sample MP5 with the upgraded F stock and F bolt carrier group. 100% all german gun with the exception of the surefire for end that is included in this sale. Asking $16,500 or best offer. this is a dealer keeper if you give up your SOT.